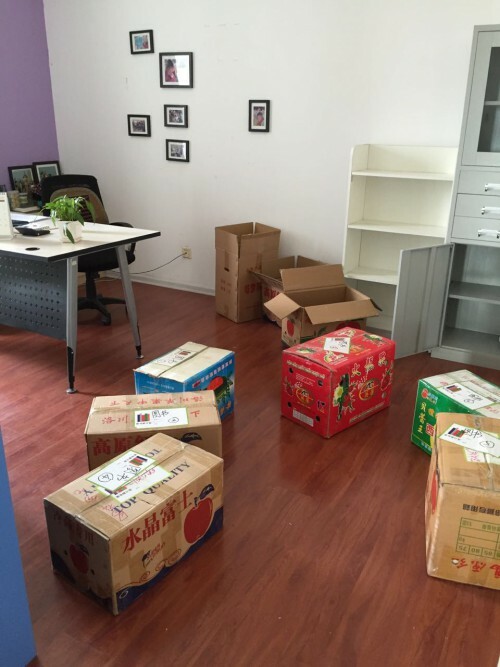 Our China Program Office in Xi’an is moving to a new space tomorrow. 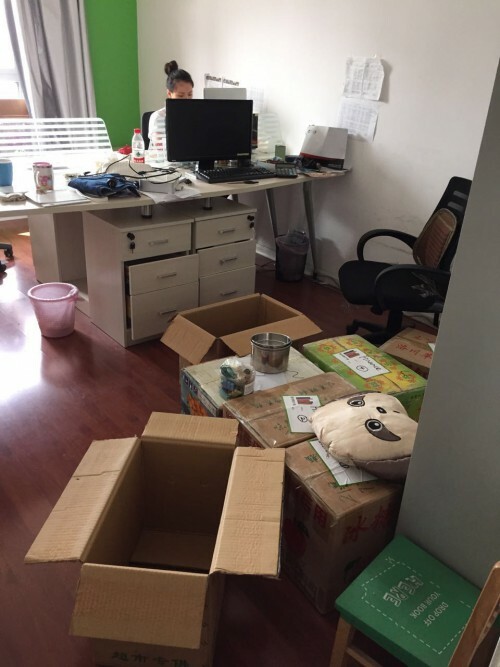 The office is the same square meters but has much better infrastructure; fiber internet, security and layout. It’s also a bit cheaper which helps to keep our operating costs rock bottom. Quality infrastructure is so important. It allows us to achieve more, faster at a higher quality. 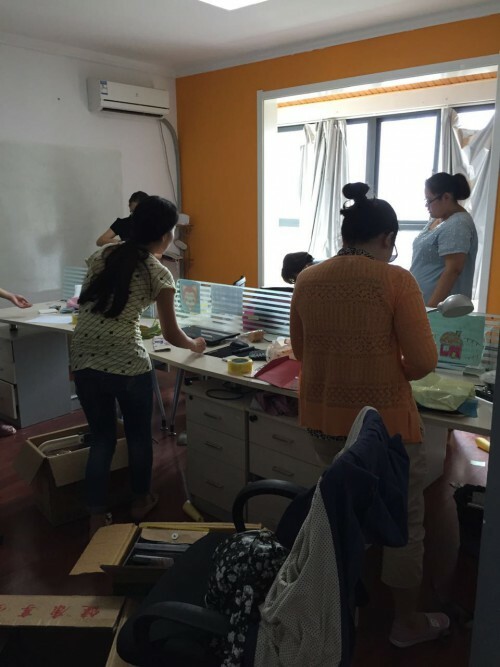 This office helped us donate 192 libraries in the first half of 2015; image what we can do with screaming fast internet and a conference room for meetings! We can’t wait!